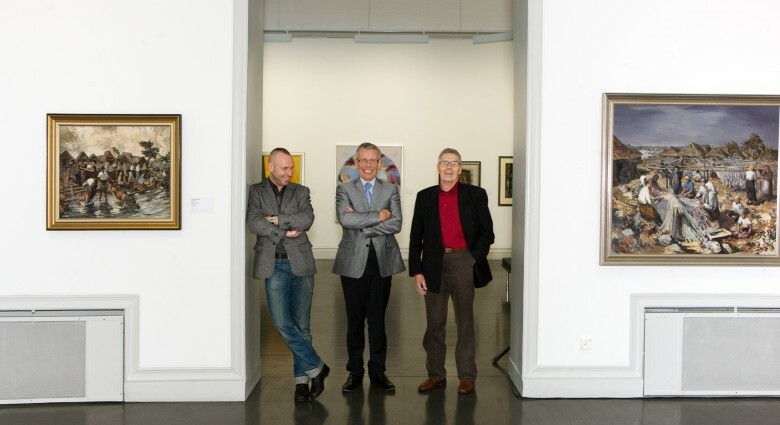 Enn Kunila’s art collection is one of the biggest private art collections of modern painting in North- and East-Europe. 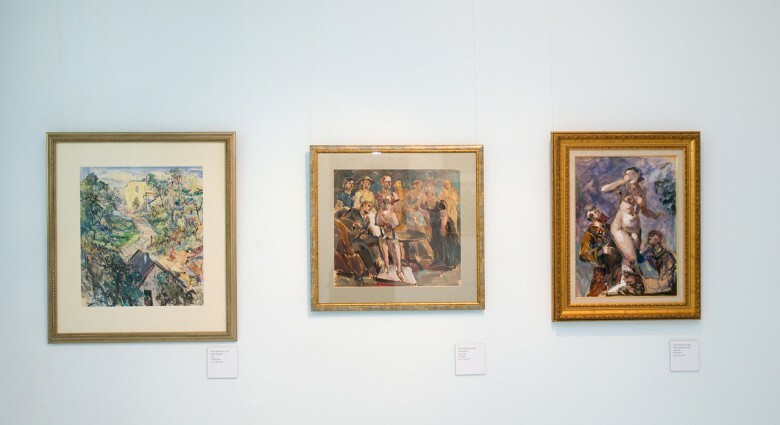 The collection gives an overview of the origins of Estonian professional art and about its most important developments in the first half of 20th century and about its international connections. Enn Kunila’s collection includes over sixty artists by now while continuing to grow. 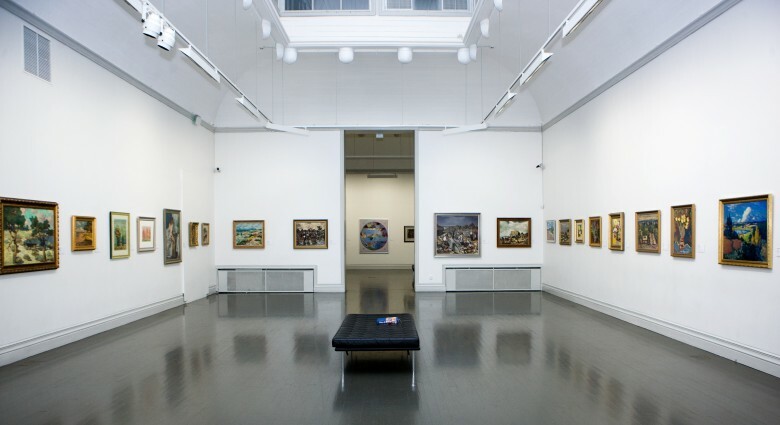 Works completed in the period 1900-1945 are characteristic of this collection above all. 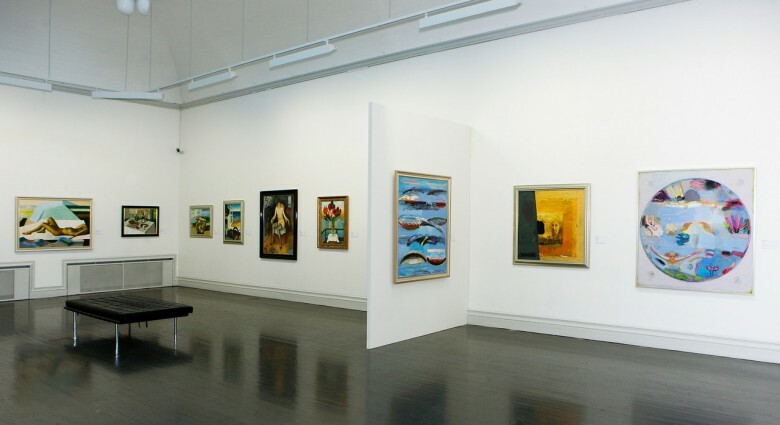 The latter half of the 19th century is also represented in the collection to a significant degree, as is the latter half of the 20th century. 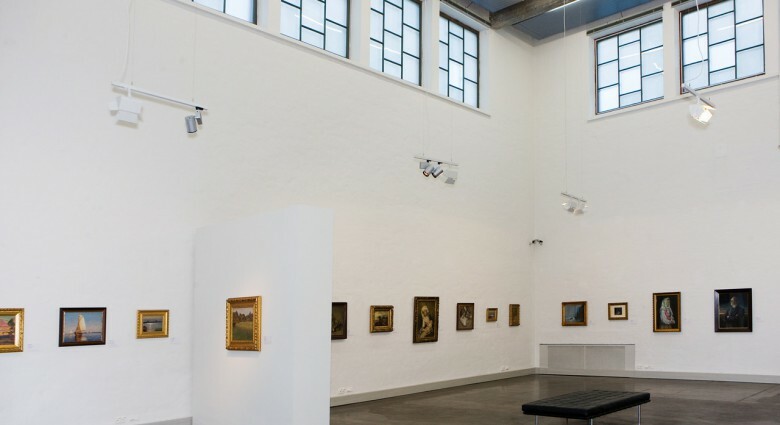 Enn Kunila has earned several awards for his work in the field of art and he currently directs the national Society of Friends of the Estonian Museum of Art.